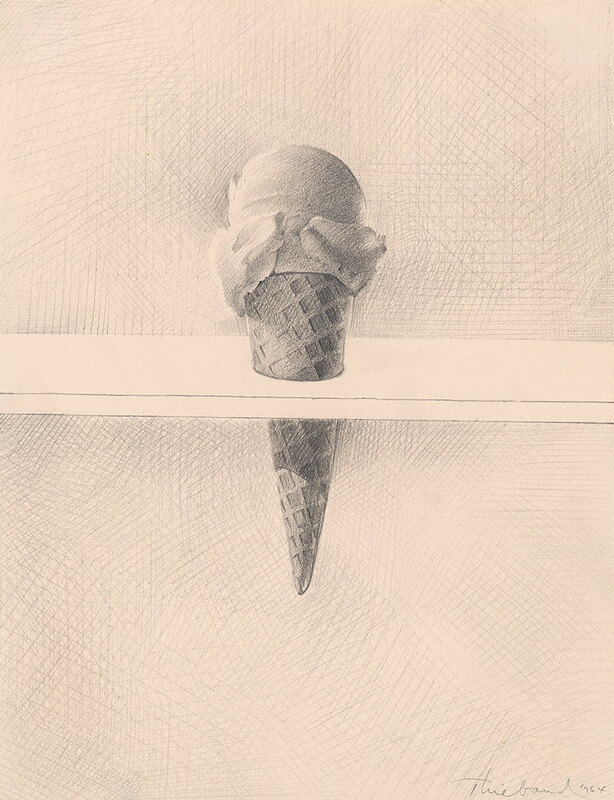 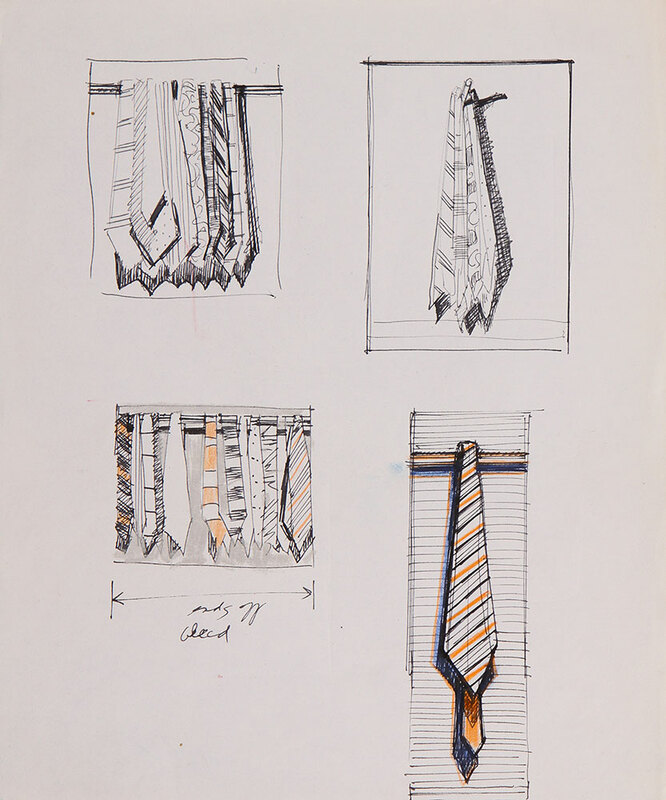 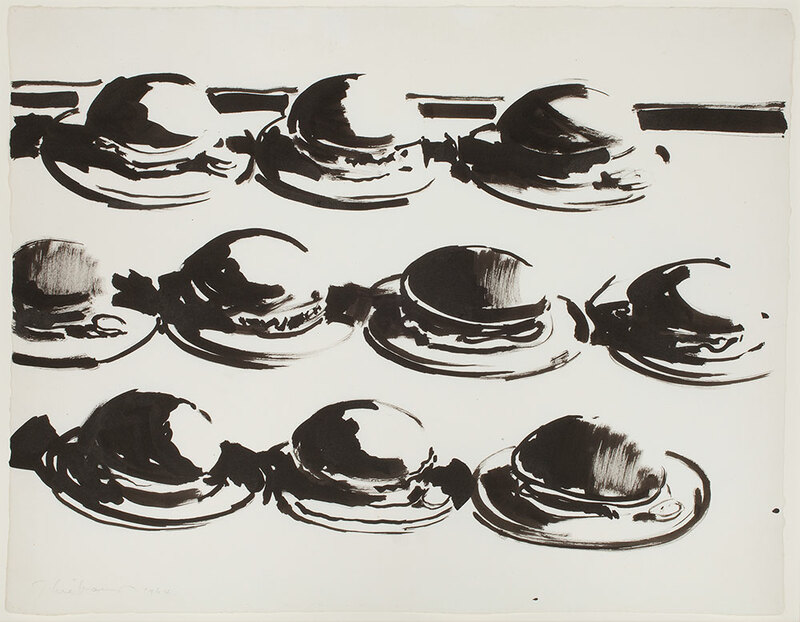 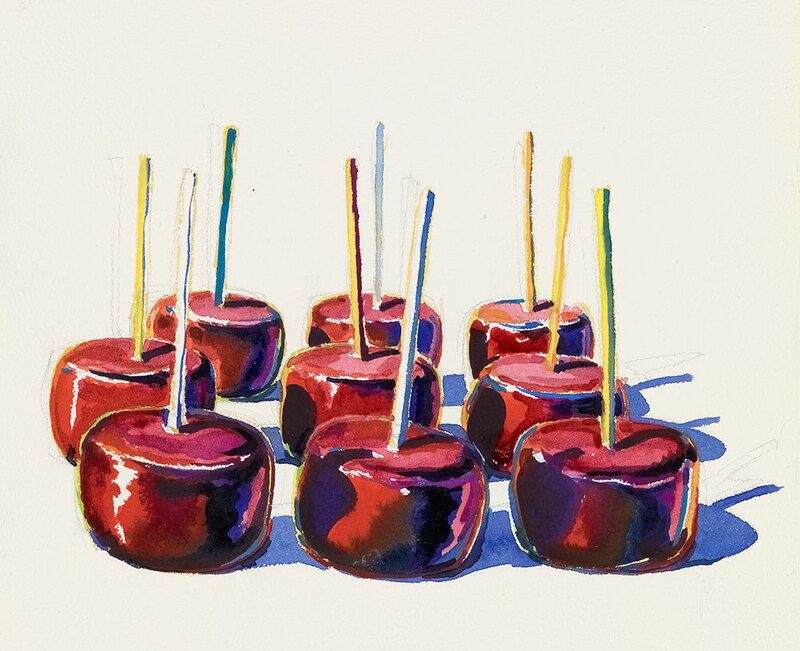 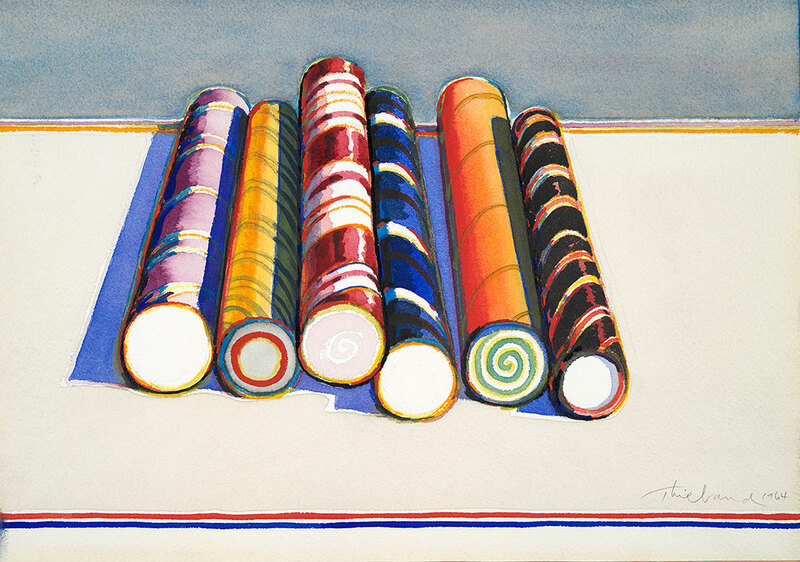 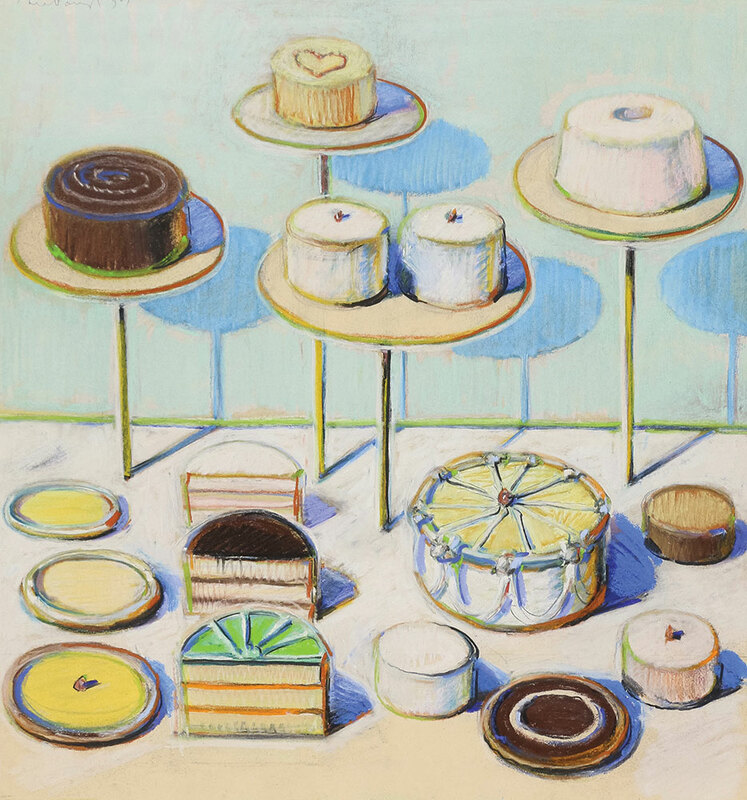 Best known for his luscious paintings of pies and ice-cream cones, California artist Wayne Thiebaud (born 1920) has been an avid and prolific draftsman since he began his career as an illustrator and cartoonist. 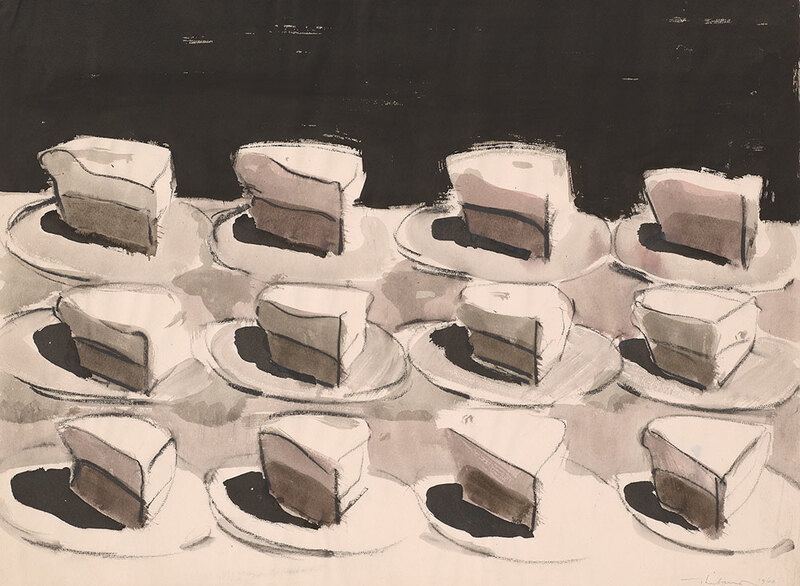 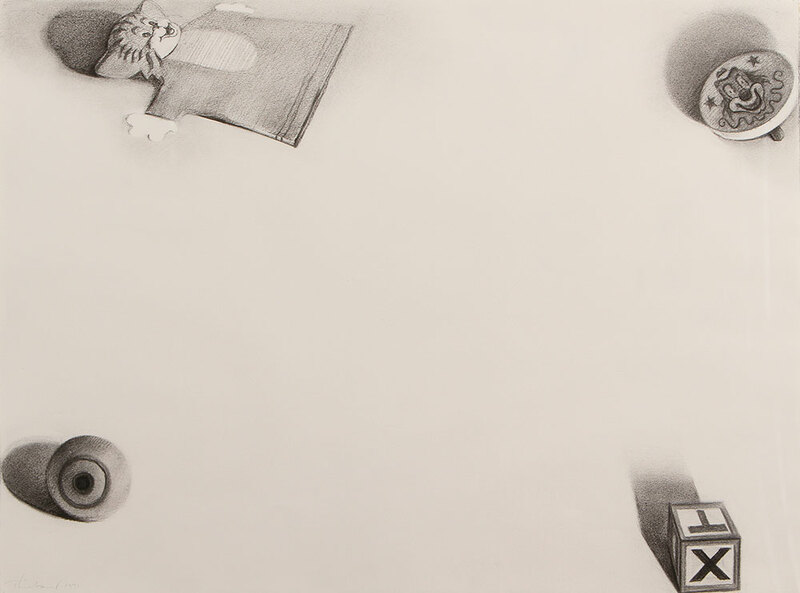 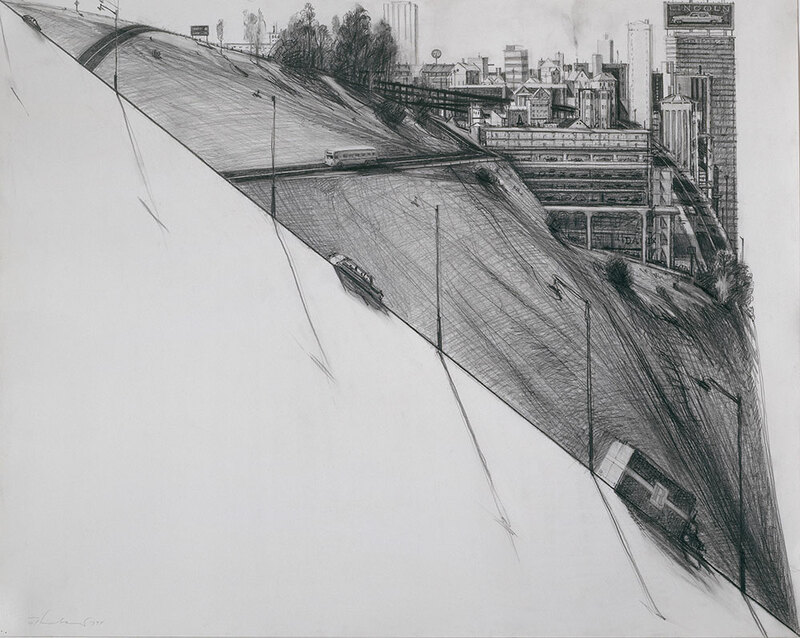 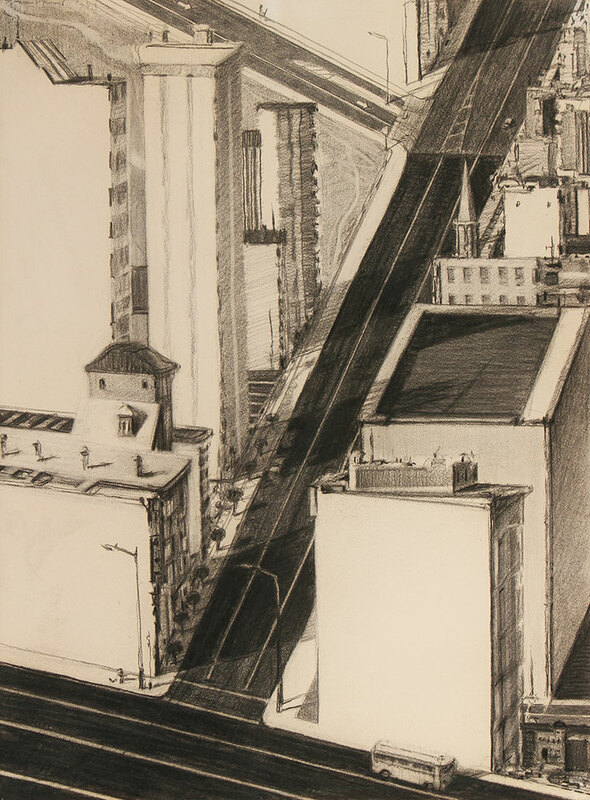 Featuring subjects that range from deli counters and isolated figures to dramatic views of San Francisco’s plunging streets, Thiebaud’s drawings invariably endow the most banal, everyday scenes with a sense of poetry and nostalgia. 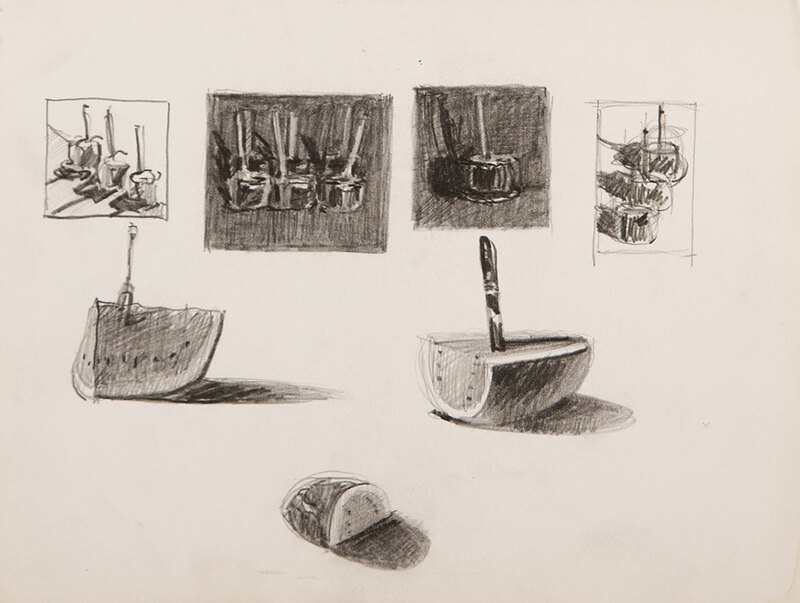 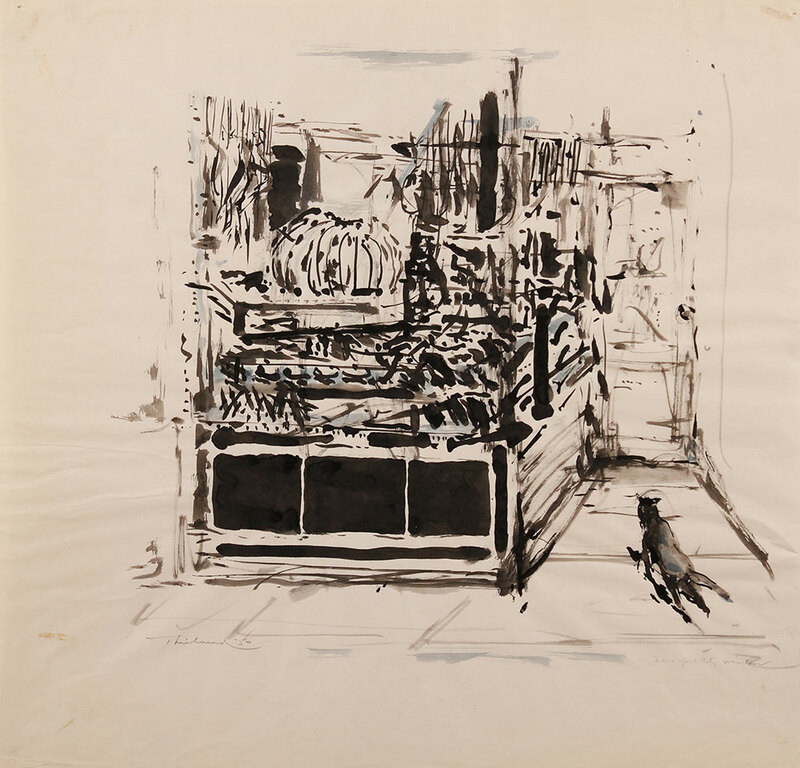 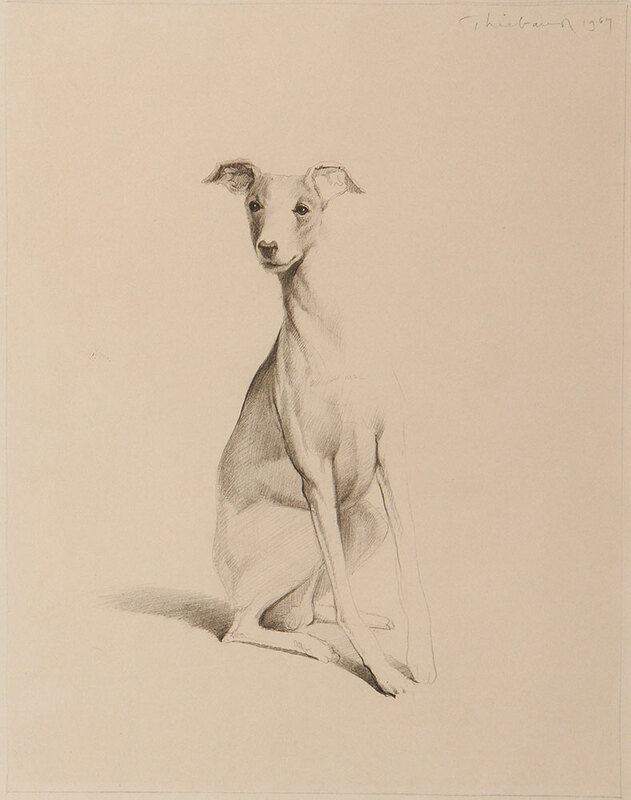 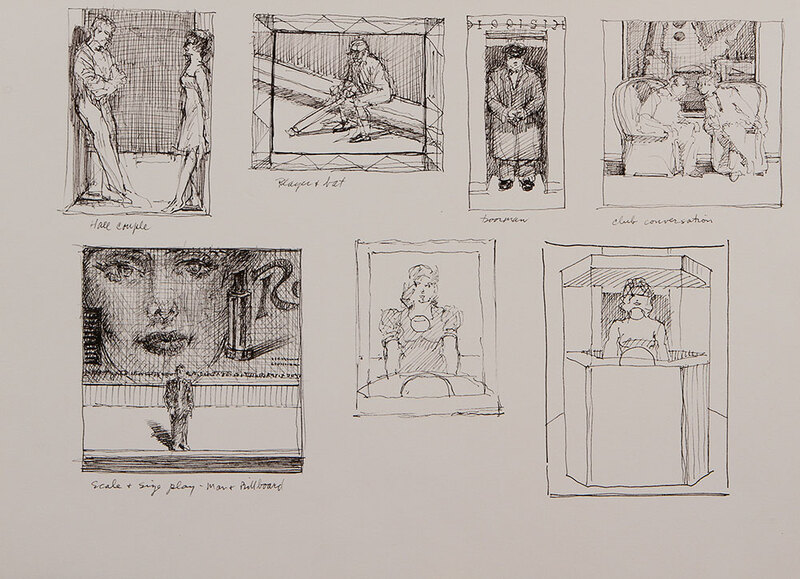 The show is the first to explore the full range of the artist's works on paper, from quick sketches to pastels, watercolors, and charcoal drawings. 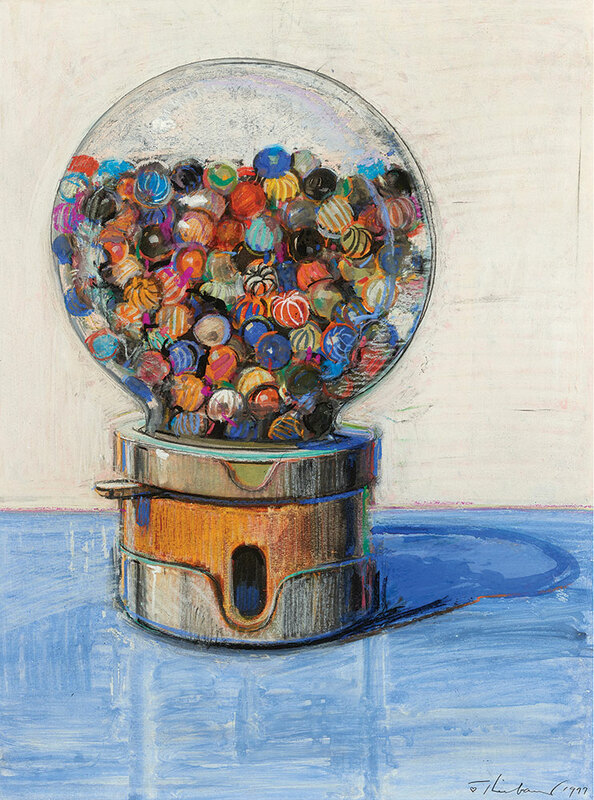 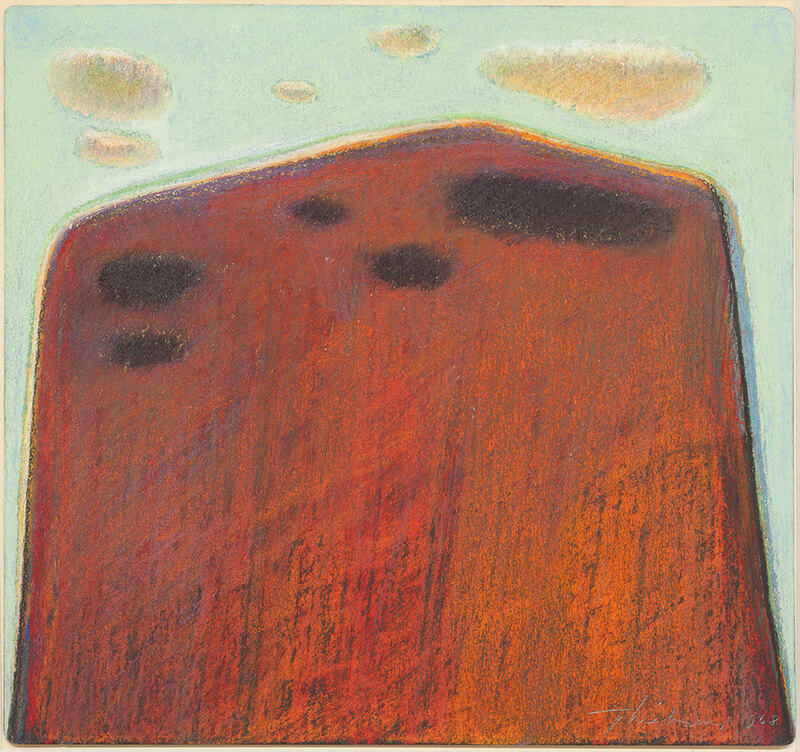 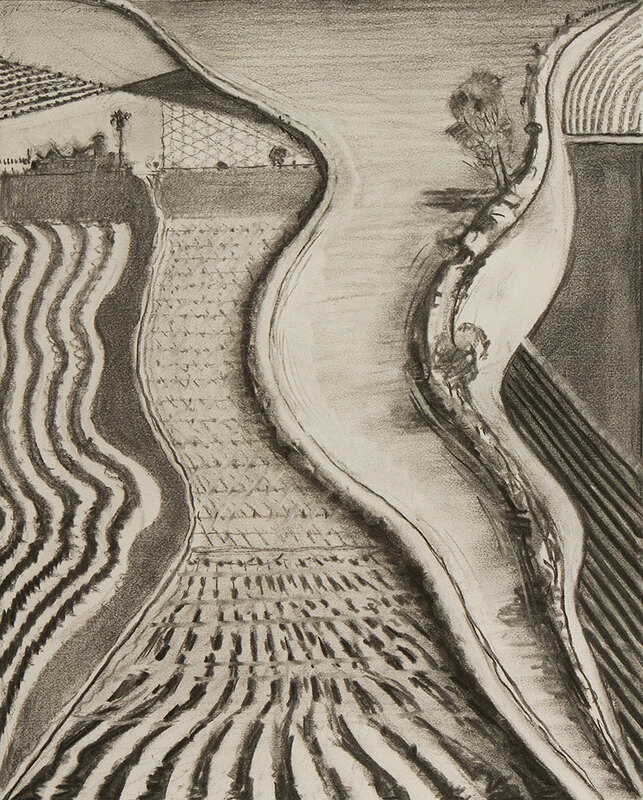 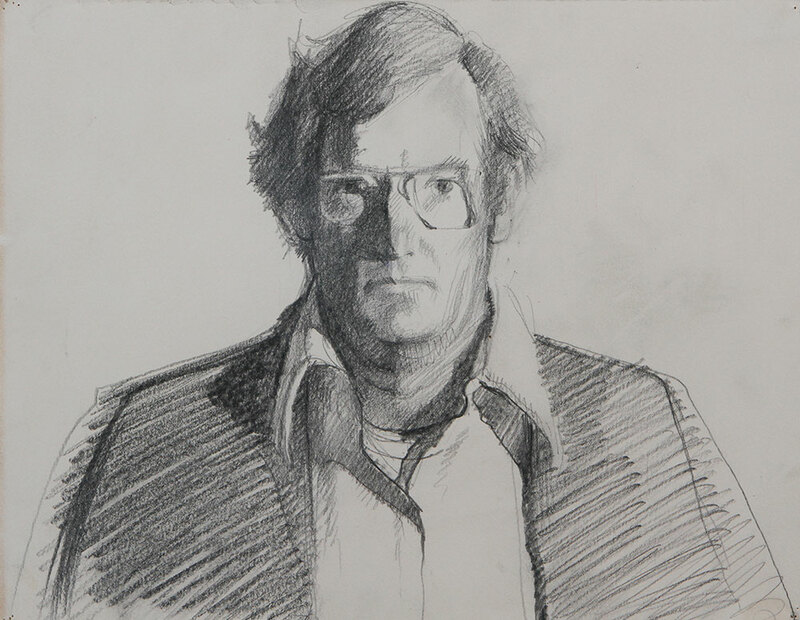 Wayne Thiebaud, Draftsman is made possible with lead funding from Acquavella Galleries, generous support from Gail A. Gilbert, Allan Stone Projects, and Agnes Gund, and assistance from The Meckler Foundation, the Wyeth Foundation for American Art, Nancy Schwartz, and the Charles E. Pierce, Jr. Fund for Exhibitions.